Why and how do I fill out the Final Travel Plan form? States may use the Final Travel Plan form to document the travel details of a return. The Home/Demanding/Sending State uploads the form to the existing JIDS file and initiates the Travel Plan workflow to notify the Holding/Receiving State. This form is also used to gather airport supervision/surveillance data in JIDS for third-party layover states. 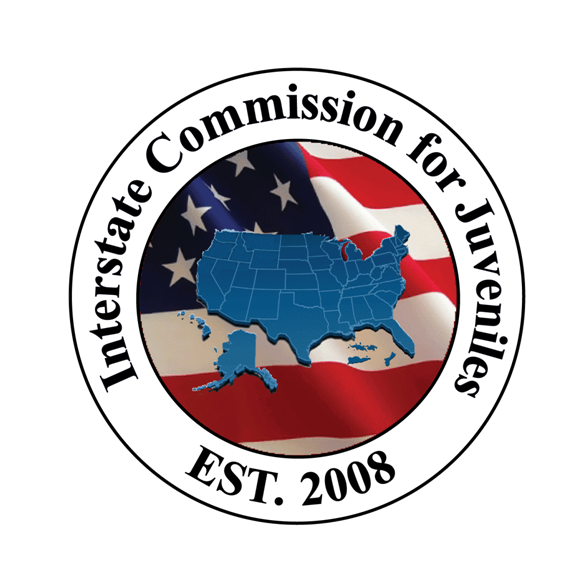 Due to the file security of JIDS, only the two states involved in a return may view the contents of a juvenile's file. As such, users should email the Final Travel Plan to the third-party layover state that will provide supervision/surveillance at the airport. Click here to learn how to email a form from JIDS. How do I generate a Final Travel Plan? To generate this form in JIDS first open the juvenile's file. Next, select the blue plus sign icon from the upper-left hand icons menu and then select "Generate Form"
OR, if you are doing a return for failed placement, you may select "Form Process"
Then select "Falied Spvsn. Packet"
This option generates a Final Travel Plan and a Form X: Case Closure Notification. When the e-form loads, hover over the fields to view pop-up tool-tips which provide instruction as to what goes in each field. This date is used to capture the date range for the Airport Surveillance Requests Met custom reports. Click here to learn how the Final Travel Plan captures airport surveillance data. Click here to learn how to submit the Travel Plan using the Travel Plan workflow.